People want the very best they can get, for as little effort as possible. It’s a dream we all share – being successful the easy way. Unfortunately, life doesn’t often work this way, and as humans, we must adapt to our conditions to generate a positive outcome. Often this means one of two solutions, as a business owner: work and time, or financial investment. I wish financial investment was always an option, but as you can probably tell already with the start of your business, it’s not always possible to fork over the capital for what you want entirely. Sometimes, you just have to work for it. Building a website is no different than anything else you invest in for the future of your business – although it potentially has an enormous impact. A well done website is a gift to your business, pushing it forward in ways that scream quality to your brand, accelerate your sales, and give you some well deserved check-mark on your to-do list. 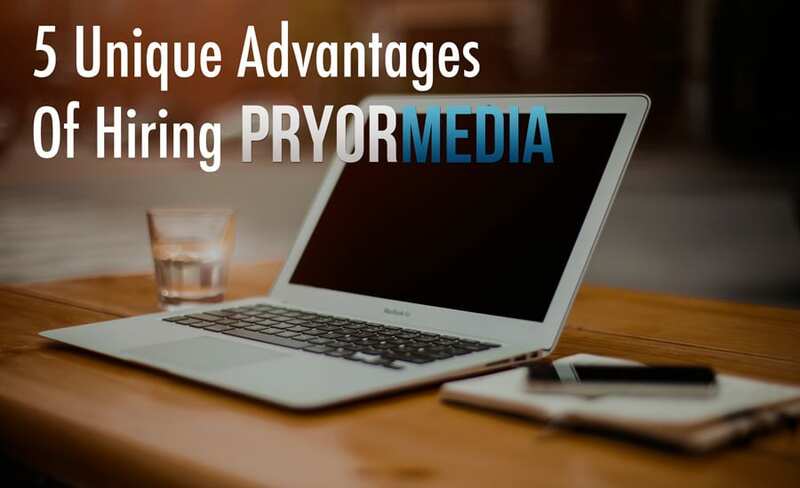 The Website Consultation Service from Pryor Media is meant to give you a stronger leg to stand on, with helpful advice and guidance from somebody with the experience to assist you where you need it most. Your business is likely not web design if you’re reading this. You know a ton about your products and services though, and you probably know how to run a business better than I do (I can almost guarantee it). But where your knowledge lacks, is with developing a great website for your business, and maintaining it with the most effective and efficient workflow. As you well know, having a knowledgable team of people with a variety of skills is the best possible situation for success. Let me be a part of that! 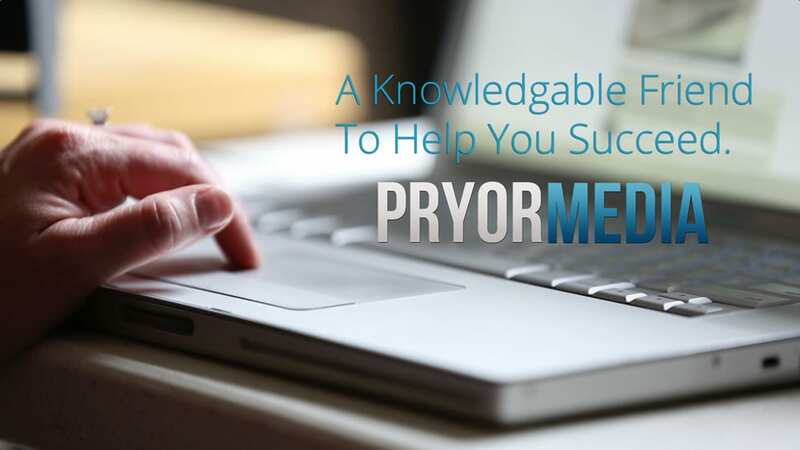 Introducing Website Consultation Service from Pryor Media: a new service aimed at providing knowledge and comfort to business owners around the world looking at making their website better, without the budget to hire a dedicated web designer to make it happen. My new Website Consultation Service offers advice and guidance for those of you who want to build your own website, but need a little assistance with some of todays modern tools. Perhaps you’ve been working with WordPress for years on your blog, but you’ve never really made an effective business website before, or perhaps you’re an artist or photographer looking to display your work in an attractive way (and potentially sell your photos). Maybe you have zero experience in web design at all, and want to learn how to build your own site, and some of the best practices. Whatever the case may be, having some knowledgable help has proved invaluable to many customers’ design processes thus far and to the success of their websites. Up until now, this service was more of a “beta” program for those that looked like they’d benefit from it. Today, I’m opening it up to the public to see if it fits more people. This is also an excellent companion service for those who have chosen to use the X WordPress Theme, something I’ve very experienced with, and use right here at Pryor Media. It’s important to note also that this service has a LIMITED NUMBER OF CLIENT SPOTS. This is meant to be a personal help program that deals with people directly when they need it. With that said, there are a limited number of people I can help at any given time. If the service is full, and I can’t handle any more… that’ll just be the way it is for now. I’d rather provide amazing support to 10 people instead of ‘okay” support to 20. I’m not a capitalist doing anything for a buck. I actually do care. If you’re needing help building your website, check out more information on the Website Consultation Service by Pryor Media with the button below! You can even signup online right there, if there are spots left!